beloved by your girlfriend, which makes them the best choice. Sometimes, certain flowers have particular memories associated with them. 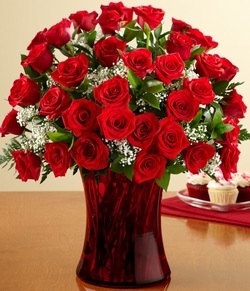 Red roses and tulips both signify passionate love. Pink roses and carnations suggest friendship. White roses tend to stand for purity. If buying flowers based on price, then a few can always be a good bargain. of carnations, and they can last for several weeks. girlfriend’s favorite colors or a perfume she likes to wear. as memories of a splendid day.